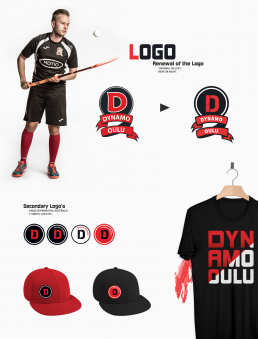 Dynamo Oulu is a low-threshold sports club based in Northern Finland, Oulu. Dynamo Oulu’s main goals are to encourage children to move by providing a low-threshold environment, but also support the quality of competitive sports. Dynamo Oulu aims to provide a high-quality and inexpensive hobby. 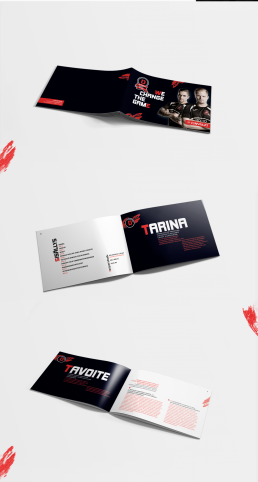 My role – Visual identity: Renewal of the logo, secondary logo, typography, visual elements and visual manual. Social media layouts and brochure.